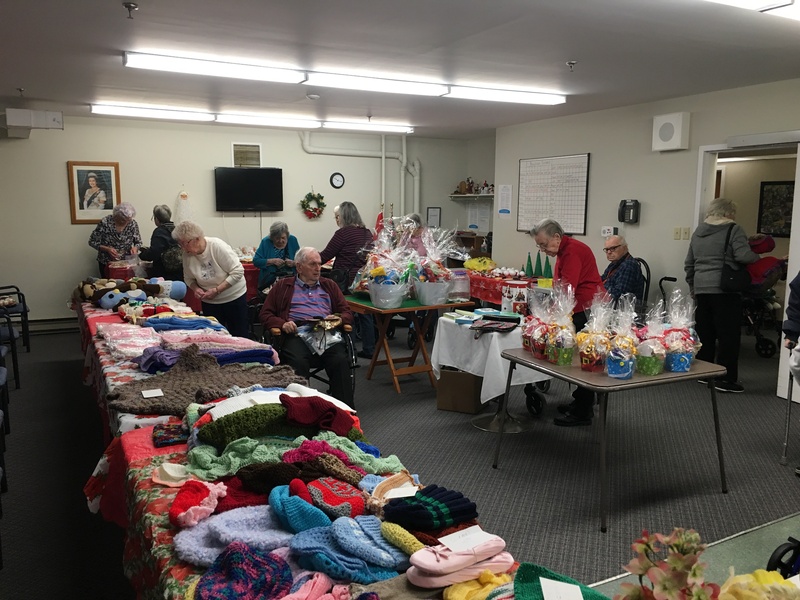 Each year Amber Lea holds a fundraising bazaar for our Seniors Social Club. This year we raised $700.00!! 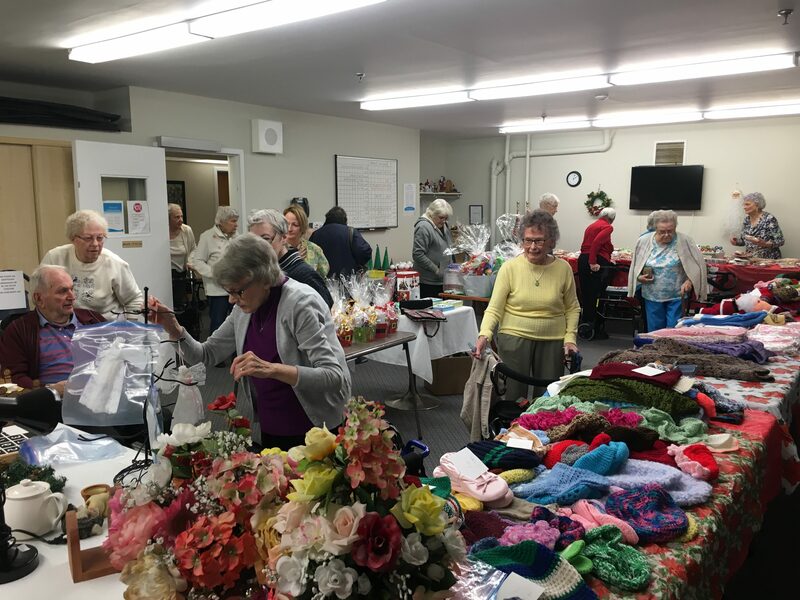 A special thank you to all Residents, Families and Staff that helped with this years event! Great job everyone!